The K 2500 is surprisingly light and maneuverable, powerful and durable, so you can work efficiently and comfortably for longer periods. 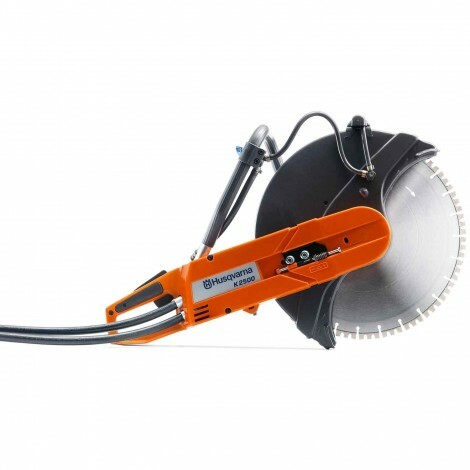 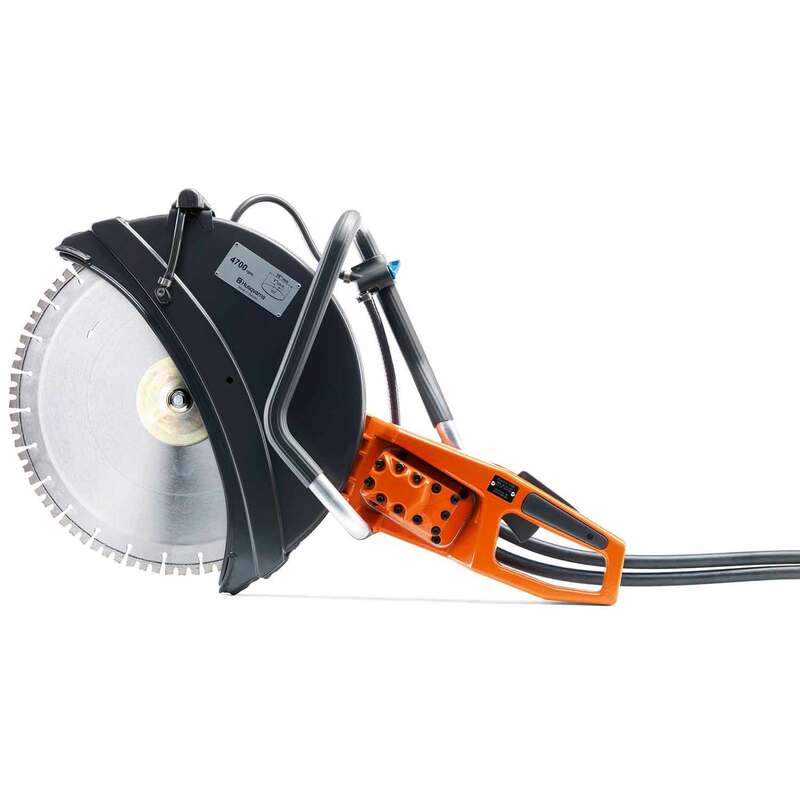 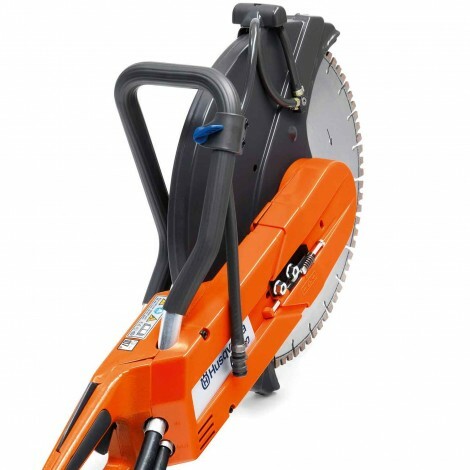 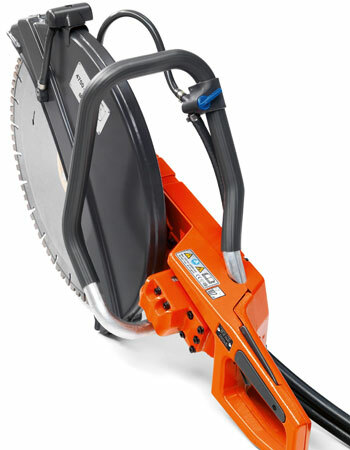 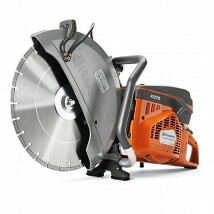 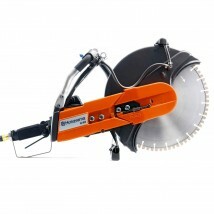 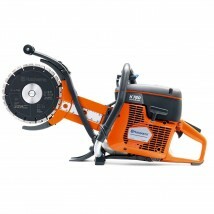 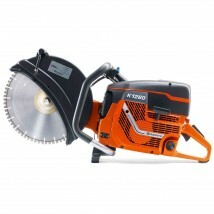 The Husqvarna K 2500 works with a traditional 16″ cutting blade, and is frequently used for pre-cutting where you finish the job with a K 3600. 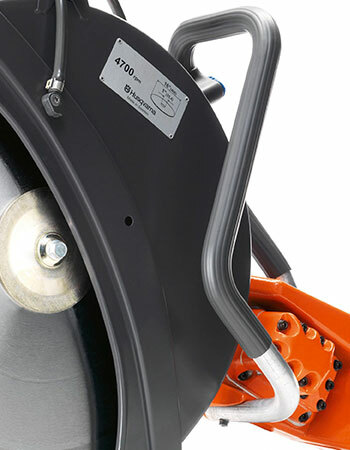 The K 2500 is surprisingly light and maneuverable, powerful and durable, so you can work efficiently and comfortably for longer periods. 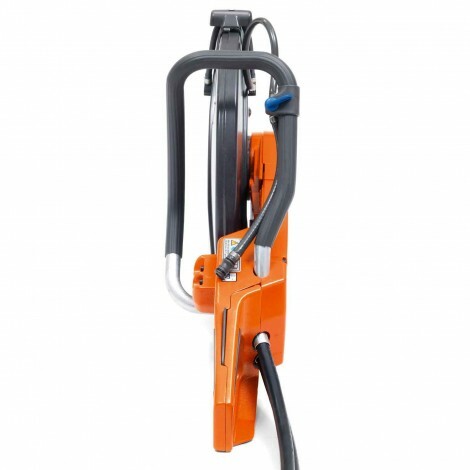 As you avoid exhaust fumes and high noise levels, it’s particularly well-suited to working indoors.